The start to a collection begins with the fancy of an exotic item. The maintenance of that luxury is what keeps your collection valuable and exclusive. If you are a collector of luxury and designer automatic watches, it is fact that the automatic watch will only tick for so long as it is sitting pretty on your wrist or clutch in its box. This results in having to shake your wrist or even wind to reset. 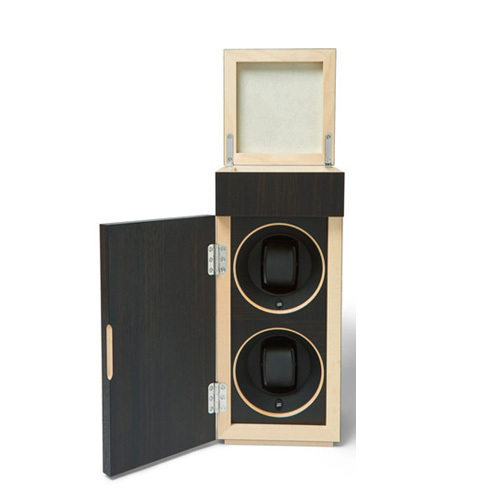 To save you the trouble and avoid a shake to function, a good watch winder is the perfect pair to your collection. 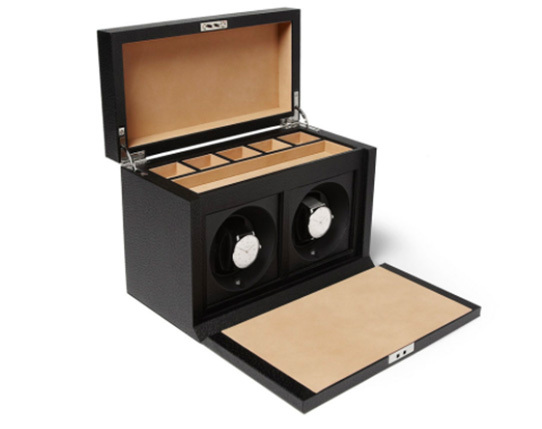 Listed further are the best watch winders we found. No plugin adapter needed here. Orbita is among the most well known brand of watch winders. The Sparta 2 is perfect for use in safes or display cabinets, made in the USA, and can be easily accessed through amazon. The Orbita 2 is compatible with all types of watches and has a unique technique of rotorwind movement, where rather than rotating it swings and oscillates an automatic watch. The perfect choice for the avid collector. Also well liked in the industry Wolf delivers a triple component watch winder along with plenty of storage and chrome plated individual settings to ensure that your aren’t over or underwinding your timepiece. Mr. Porter, is where you can find this beautiful handcrafted watch winding tower. The Henley houses two SwissKubik USB programmable winding mechanisms and its roof is lined with suede for your classy fits such as cufflinks, shirt studs, or even spare wrist straps. Also found on the Mr.Porter site is the handsome leather bound Smythson Rotary Watch Case. This Case will solve all your winding troubles due to its double Swiss rotors which are scheduled to turn a set number of times a day, ensuring your watch will always be ready when you need to pick up and go. 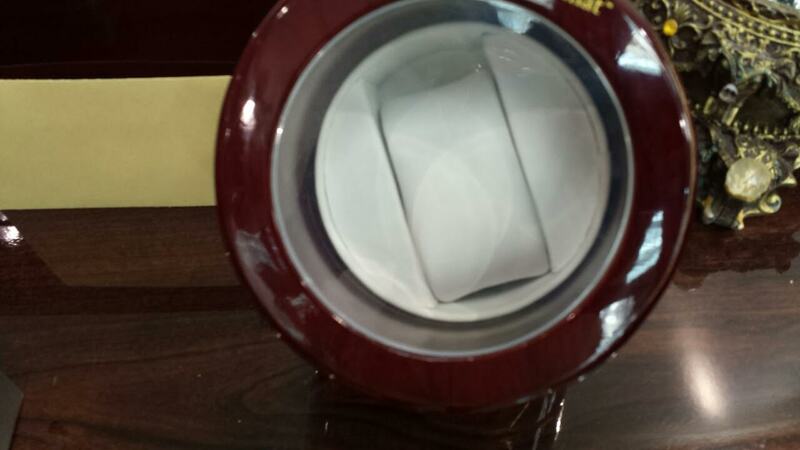 Come to WatchesandWatches to find the perfect winder just for you!